SiriusXT is pleased to announce that Dr. Aodh O’Connor has been awarded a EU Horizon 2020 Marie Sklodowska-Curie Individual Fellowship. This prestigious grant will support Aodh’s relocation from his position as a Research Scientist at the Max-Planck Institute for Nuclear Physics, in Heidelberg, Germany, back to his home town of Dublin to work with SiriusXT Ltd. The award was made to support Aodh’s development of a confined, optically-enhanced, x-ray source for biological cell tomography. The output of this project will help enhance the performance of a table-top soft x-ray imaging microscope, which is being developed by SiriusXT. 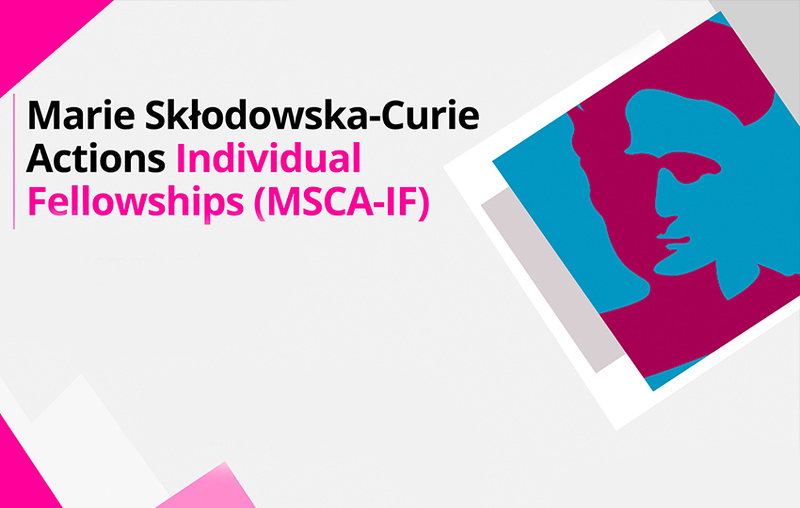 The Marie Sklodowska-Curie Individual Fellowships support the mobility of researchers within and beyond Europe – as well as helping to attract the best foreign researchers to work in the EU. The grant usually covers two years’ salary, a mobility allowance, research costs and overheads for the host institution. Individual researchers submit proposals for funding in liaison with their planned host organisation. Proposals are judged on their research quality, the researcher’s future career prospects, and the support offered by the host organisation. Fellows can also spend part of the fellowship elsewhere in Europe if this would boost impact, and those restarting their career in Europe benefit from special eligibility conditions. SiriusXT is an Enterprise Ireland supported High Potential StartUp (HPSU) that was recently spun-out from the Spectroscopy Group in the School of Physics, at University College Dublin. SiriusXT is developing a table-top soft x-ray microscope that produces high resolution images of the internal structure of biological cells, which is designed to help scientists working in disease research and drug discovery to better understand the underlying causes of diseases such as Cancer and Alzheimer.